Exhibit 3Sixty specialise in shell scheme exhibition stand installations up to 2,500m squared inclusive of all usual peripheral services. Working with our in-house stand designers you can create, tailor and visualise the shell to your very own style and turn your blank canvas into something special. 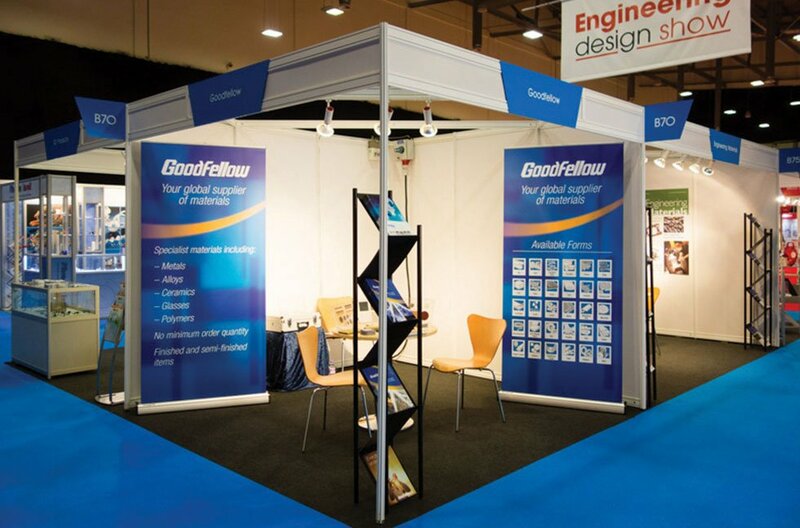 It is an ideal solution if you’re planning your first exhibition or if you’re working to a tight budget. Give us a call today to discuss your ideas on 02476 473 663. Based on a modular system of graphic panels and poles, a shell scheme exhibition stand can be designed to suit any sized venue. This makes it an affordable solution for companies who are cost conscious or are working with a small space. 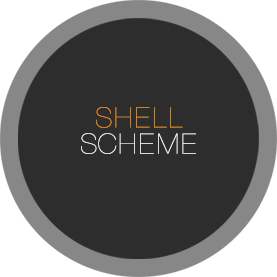 What is a shell scheme package? It’s an exhibition stand where exhibitors can simply arrive and install their own graphics and visuals using the provided wall and stands, and then set up their equipment. This usually consists of bare wall panels and a fascia board with your company name. 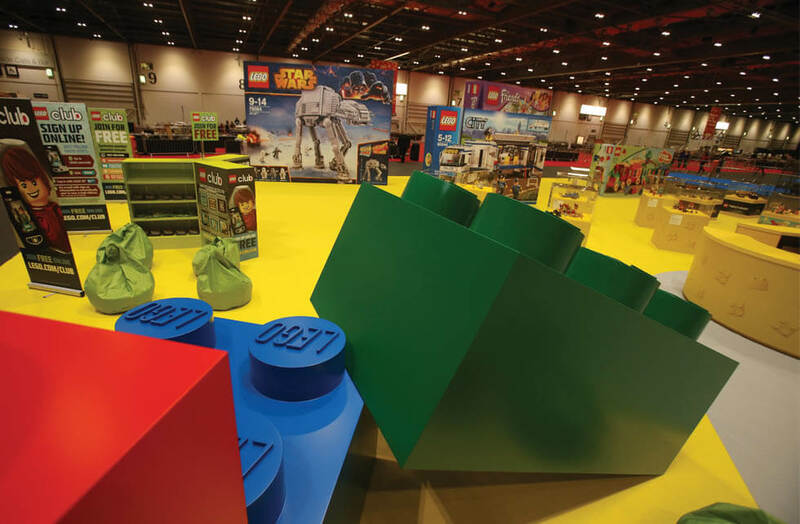 With the help of our exhibition stand designers, you can transform your display system into something really special – conveying the message you want, to who you want. 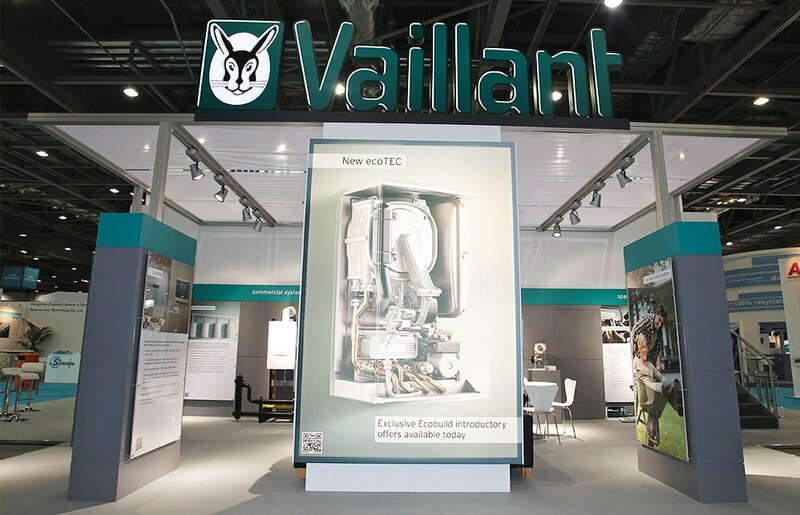 Our shell scheme stands can be constructed with vibrant graphics so you can stick out from the crowd. This includes branding, seamless PVC graphics, individual panels and roll up banner stands. 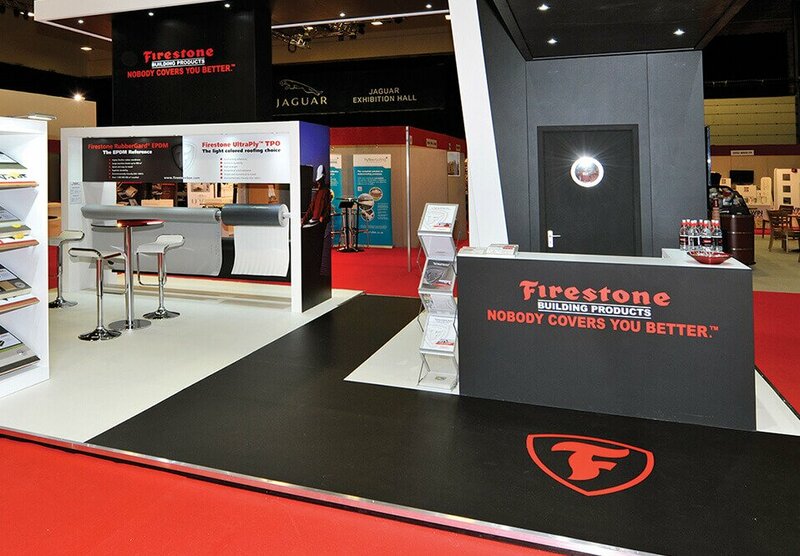 We will provide you with a quote for a shell scheme for any event, no matter how big or small. Full technical details including measurements can be found below. For more information about our shell scheme stands, please don’t hesitate to get in touch with our friendly team today. Drop us an email at [email protected] or call us directly on 02476 473 663 to discuss your next trade show or event. Below is just some of our recent custom show designs. Click here for our exhibition shell scheme gallery.